Hannaman Material Handling understand that every customer, project and season is different and we know your business needs are ever changing. 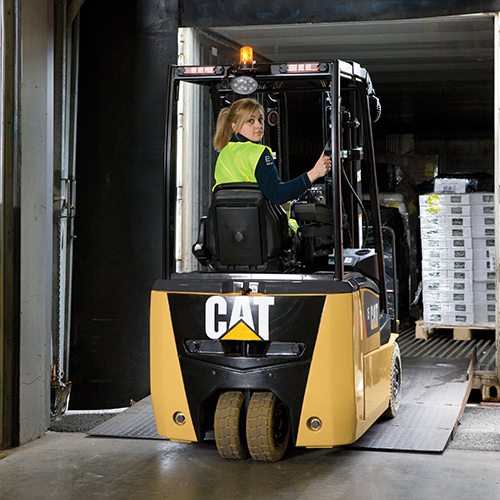 Our goal is to meet your hire needs be it a single pallet truck or a fleet of forklifts, we have the resources and facilities to cope with most requests. Our unique product range extends further to industrial floor care sweepers and scrubbers. 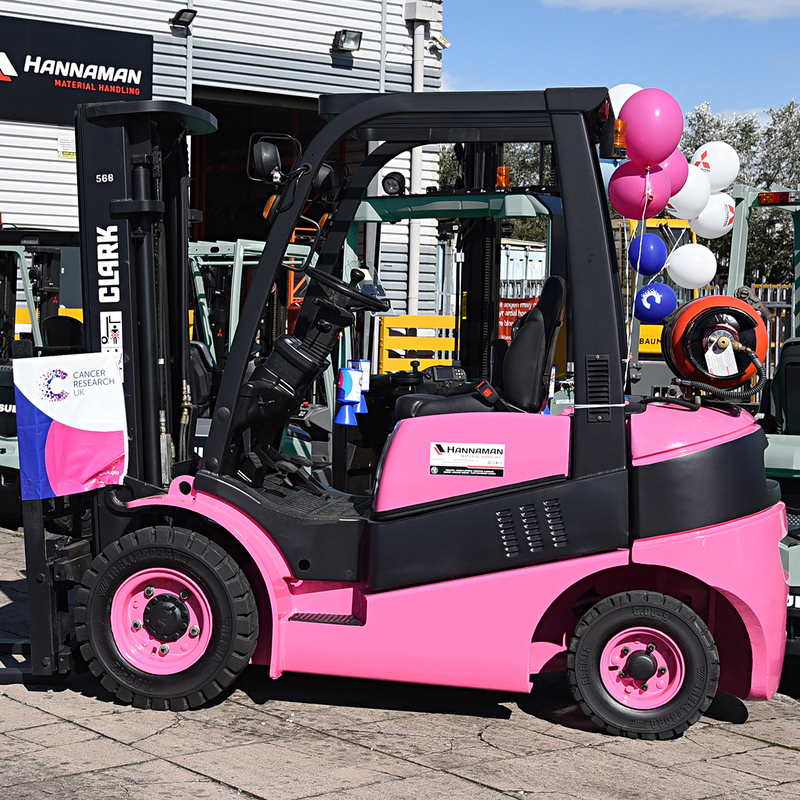 Emergency Replacement: If your truck is down and you simply have no time for down time, a short term forklift hire is the ideal way to ensure you hit your targets whilst your own truck is being serviced or repaired. Infrequent Application: You may need a certain piece of equipment to fulfil a certain task, however not regularly enough to warrant purchasing the machinery yourself. Our short-term hire range has a complete selection of equipment, including industrial floor care. Seasonal Demand: Using short-term forklift truck hire to help you facilitate seasonal rises in the demand of your forklift fleet you gain a cost effective solution, which eliminates the unnecessary costs of idle equipment. Unexpected Demand: An unforeseen trend leads your company to experiencing a much higher volume of sales than anticipated. We have trucks ready for you so you can handle the excess workload. One off Application: Every now and then you may need a piece of materials handling equipment for a unique application. 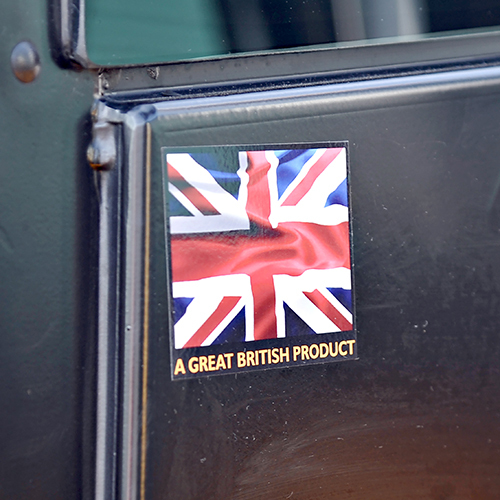 We offer a comprehensive range of products to ensure any unusual occurrences are covered. Contract Hire: Contract Hire can be arranged for periods of 1 to 7 years. Hannaman Material Handling can offer new or refurbished equipment for a contract period at extremely competitive prices. To ensure that you get the right solution to fit your business needs each piece of equipment is priced independently ensuring correct levels of maintenance and the correct truck for the correct application. Delivery, maintenance, service and repairs – removing the worry and expense. Off-balance sheet finance – On qualifying agreements, the outstanding rentals are not shown as liabilities on the customers balance sheet, and therefore do not adversely impact the gearing ratios. Tax-efficient – 100% rental allowable against tax. Improvement of financial ratios such as gearing and return on capital.